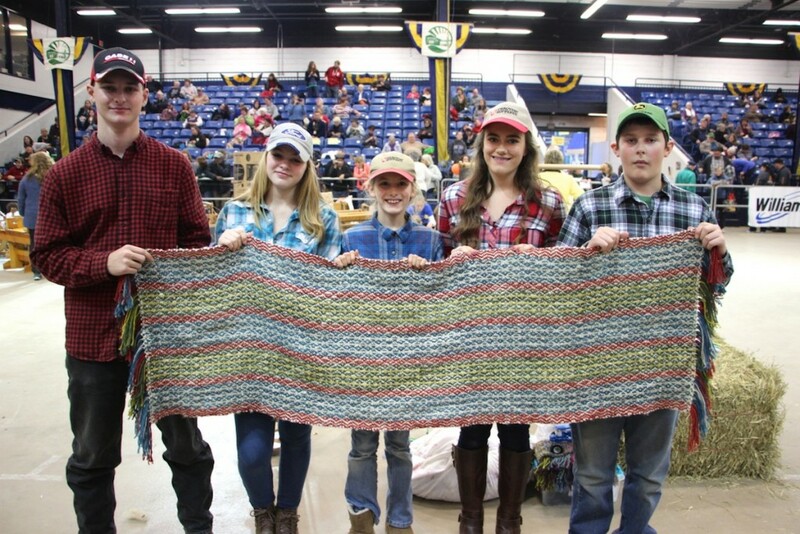 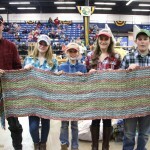 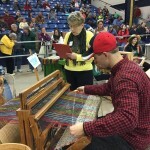 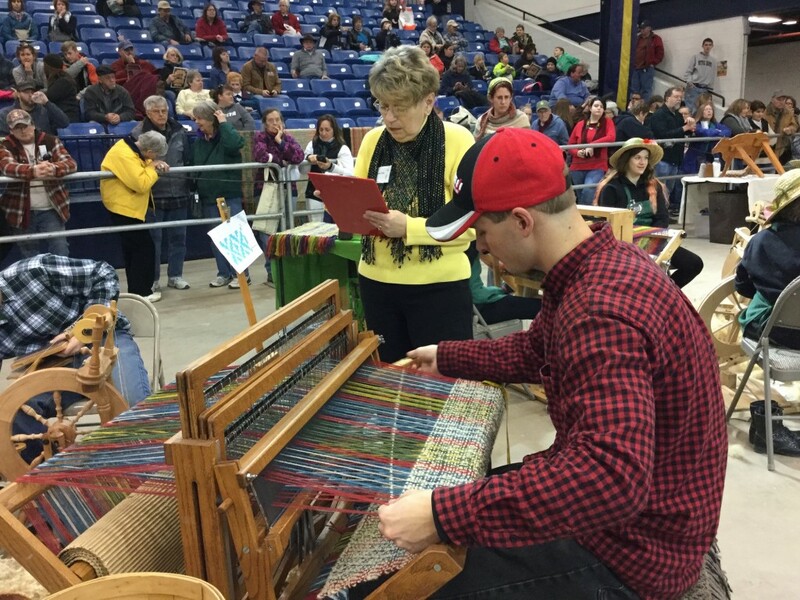 (L-R) Josh Stoner, Marissa Shoemaker, Cate Kidwell, Dorothy Marquet and Jacob Stoner of the Wizards of Wool team from Adams County took first place in the Fleece to Shaw competition. 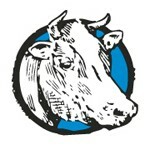 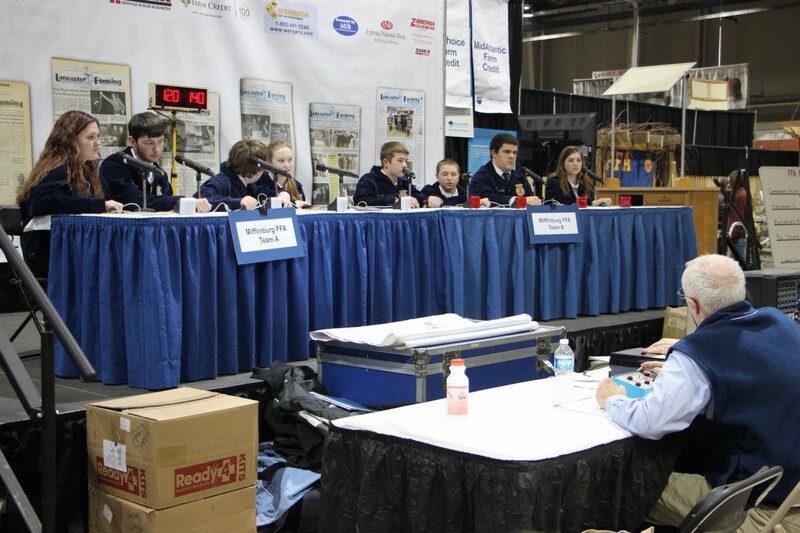 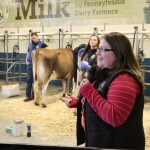 Farm and Dairy staff members are in Harrisburg right now for the 100th anniversary Pennsylvania Farm Show. 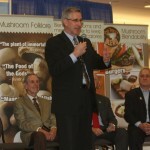 Here are some of the photos from their visit, but check back as more will be added. 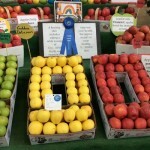 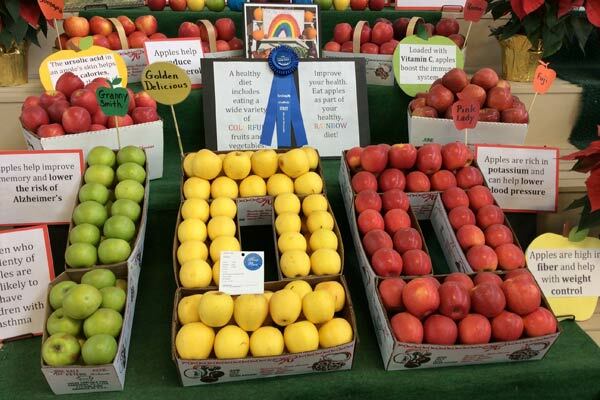 This is one of the many apple displays at the 100th anniversary Pennsylvania Farm Show. 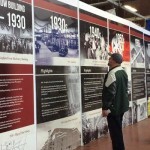 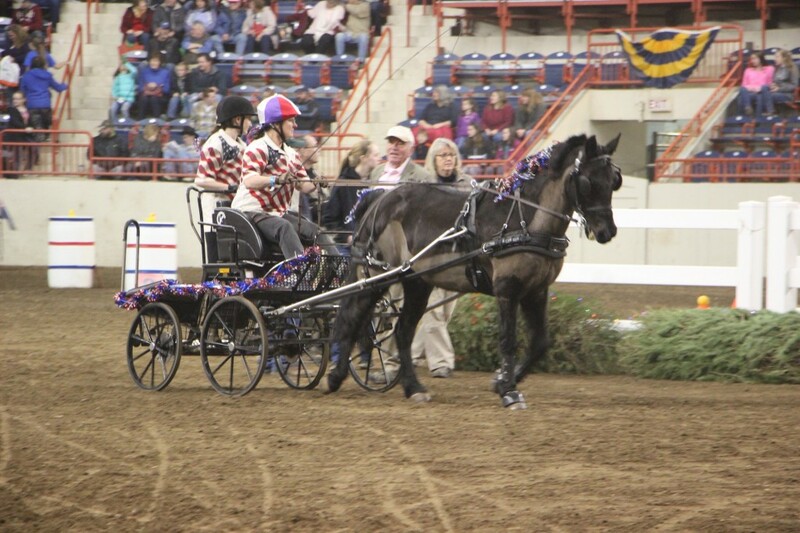 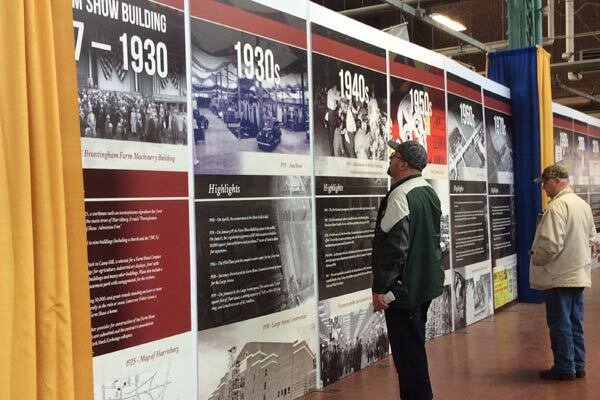 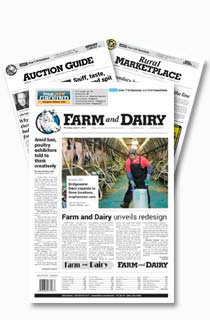 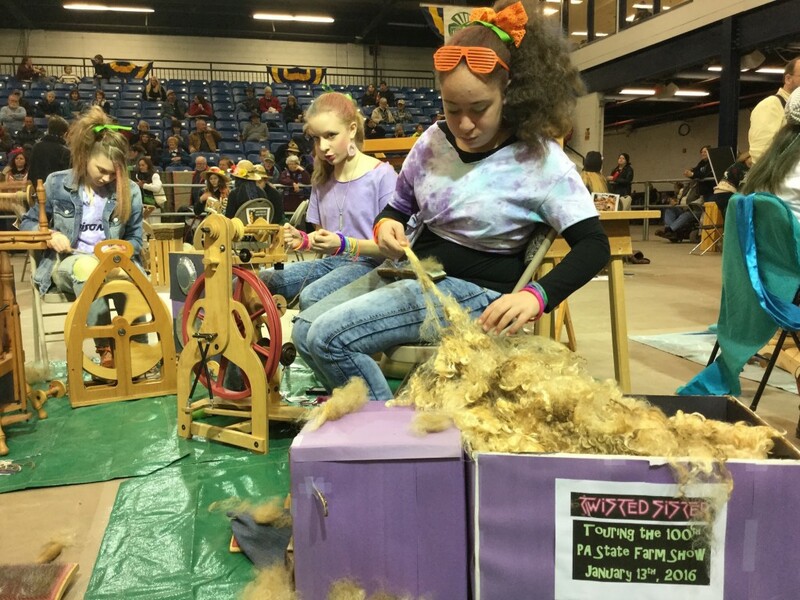 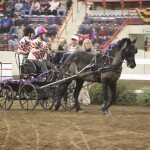 Attendees take a look back at the Pennsylvania Farm Show's history. 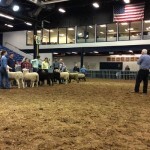 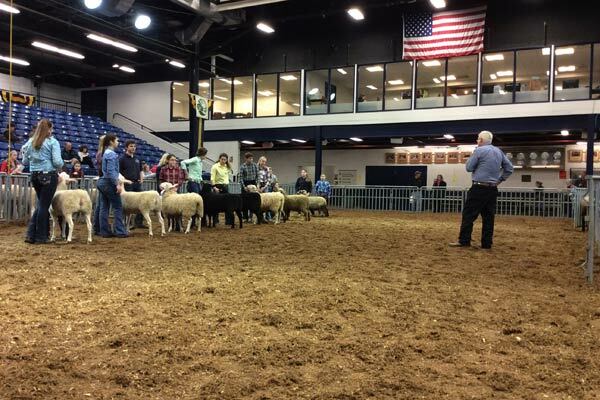 Judge Steve Myers looks over a Hampshire class in the junior breeding sheep competition at the 2016 Pennsylvania Farm Show. 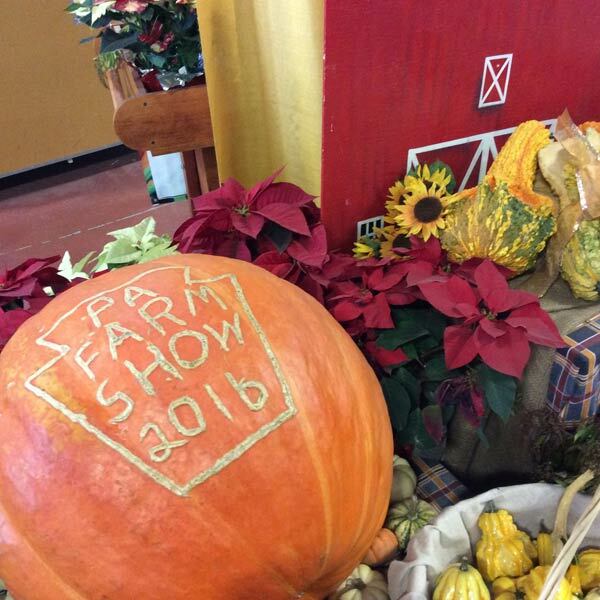 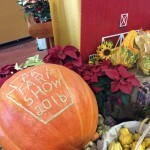 This pumpkin carving commemorates the 100th year of the Pennsylvania Farm Show. 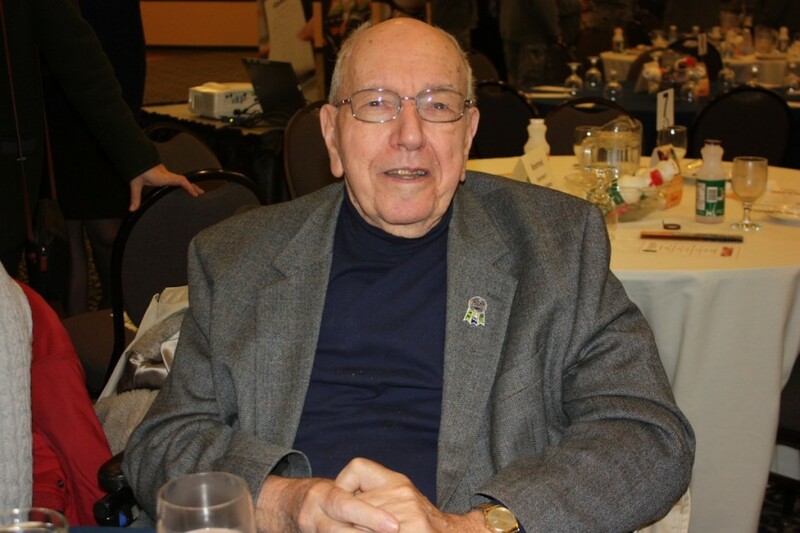 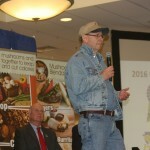 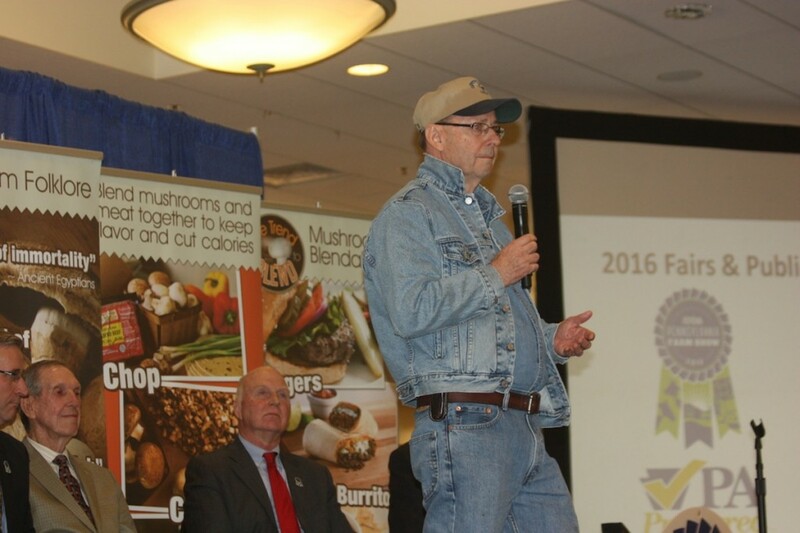 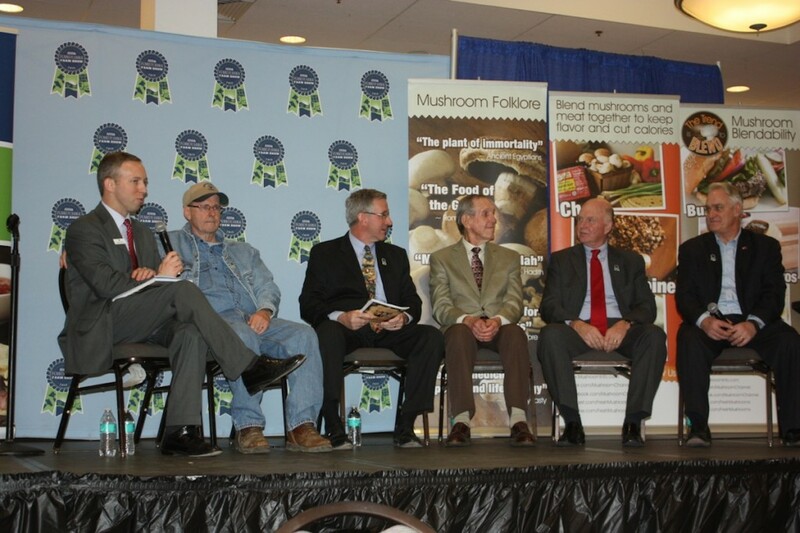 Former Pa. Secretary of Agriculture Boyd Wolf, 1987-95, was also in the audience, at the Pennsylvania Farm Show forum, but did not participate. 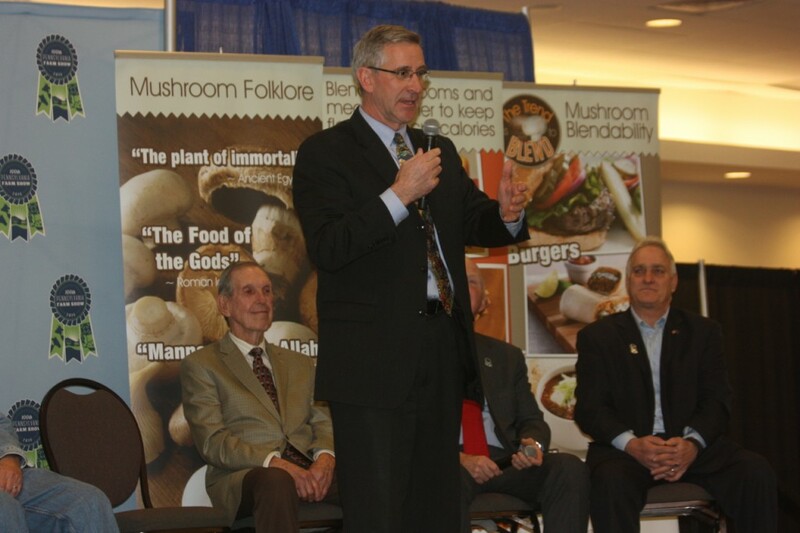 Former Pa. Secretary of Agriculture Sam Hayes. 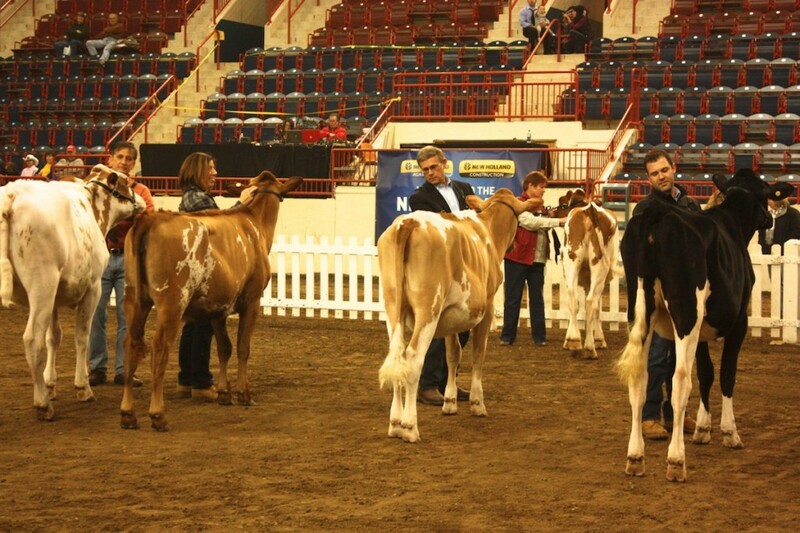 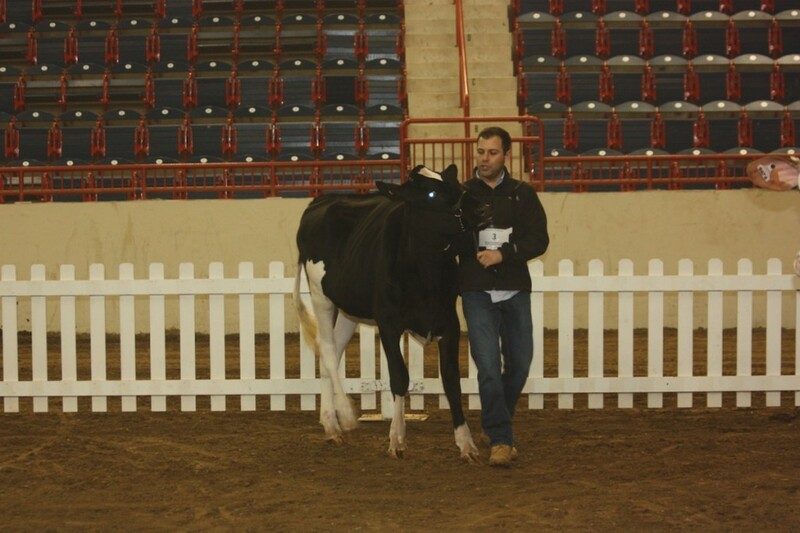 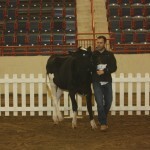 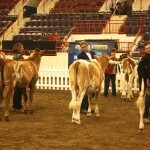 Pa. state Rep. Ryan Mackenzie won this year's VIP dairy showmanship contest at the Pennsylvania Farm Show. 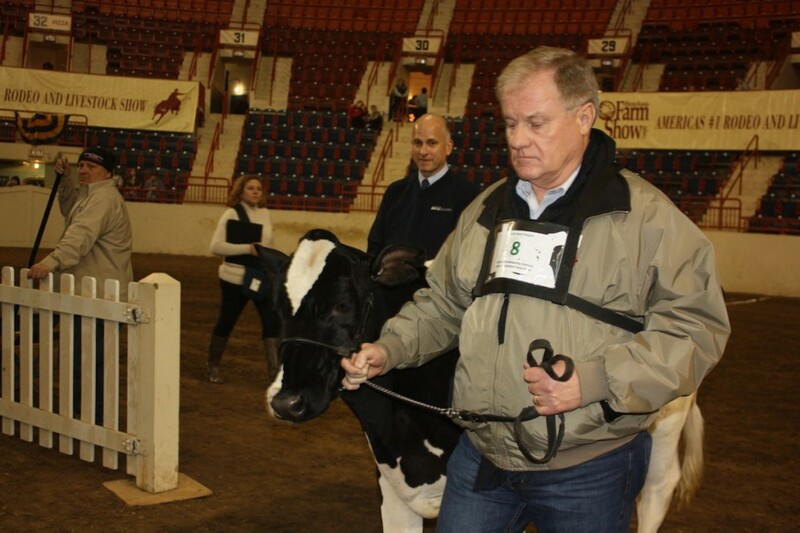 Pa. state Sen. Scott Wagner competed in the annual VIP dairy showmanship contest at the Pennsylvania Farm Show. 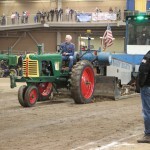 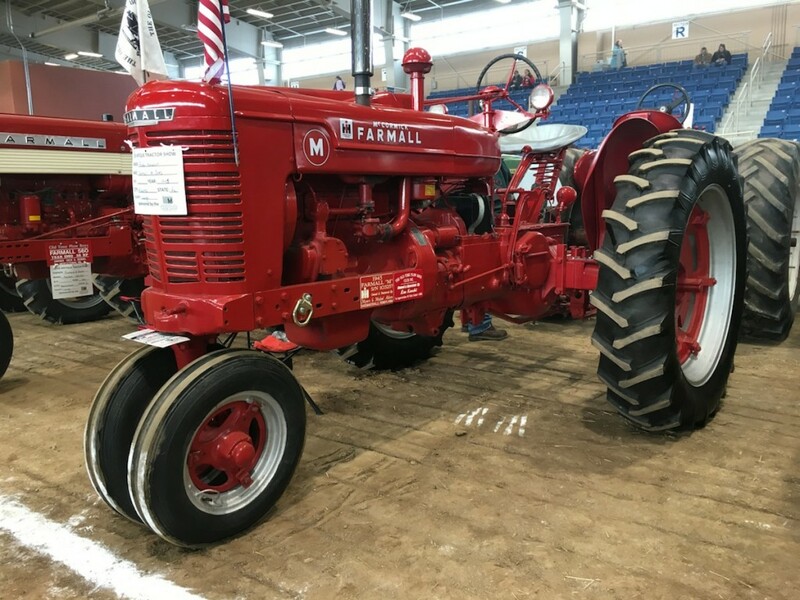 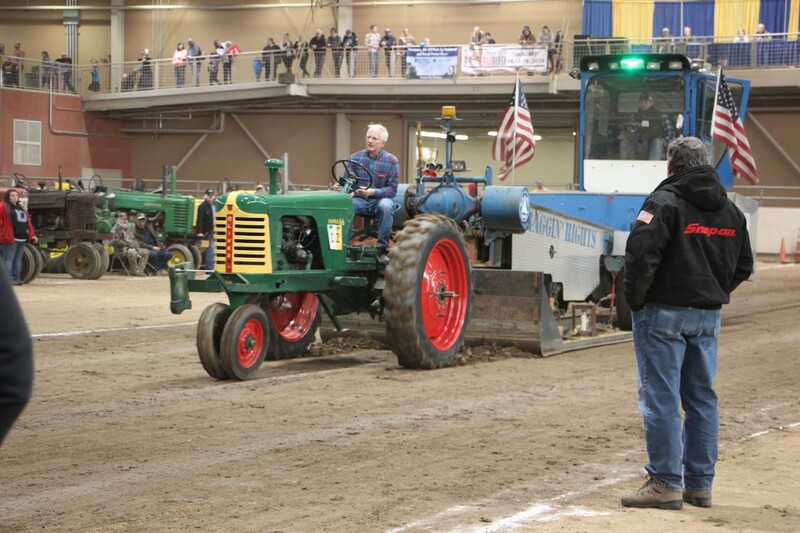 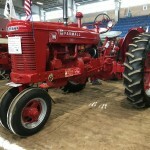 Ron Knecht, of Alburtis, Pa., showed this 1945 Farmall M Gas tractor at the Farm Show. 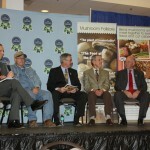 Michael Smith, executive deputy secretary of agriculture, introduces the panel of current and former Pennsylvania secretaries of agriculture (L-R), Samuel Hayes, 1997-2003; current secretary Russell Redding; Kent Shellhamer, 1977-79; Dennis Wolff, 2003-2009; and George Greig, 2011-15. 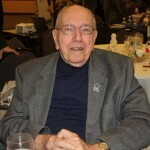 Former secretary Boyd Wolf, 1987-95, was also in the audience, but did not participate. 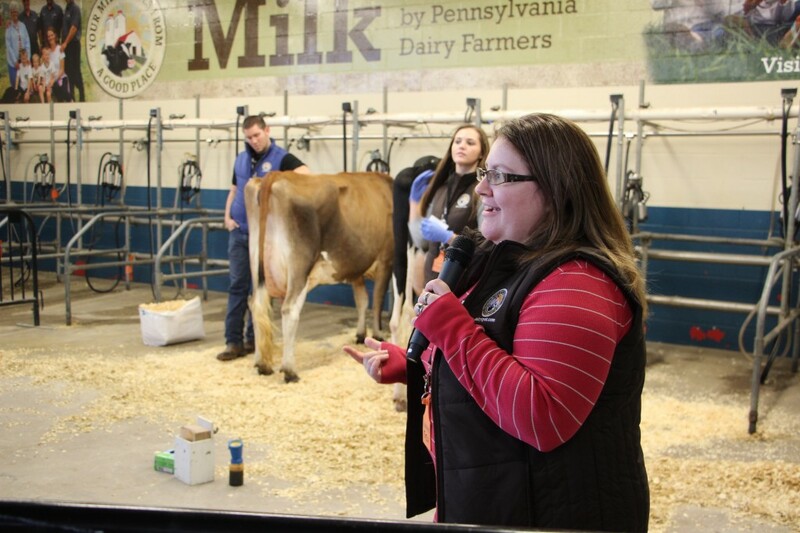 Erica Mowrer of Mowrer Farms in Huntingdon County works with the Pennsylvania State Extension Dairy Team to show visitors how cows are milked. 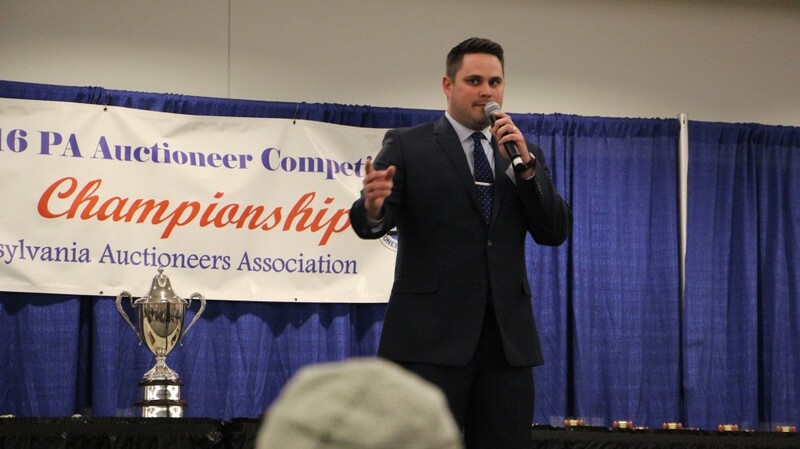 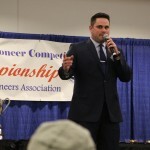 Daniel Reeder, of Beaver County, participated in the 2016 Pennsylvania Auctioneer Competition, Jan. 13. 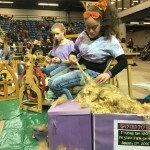 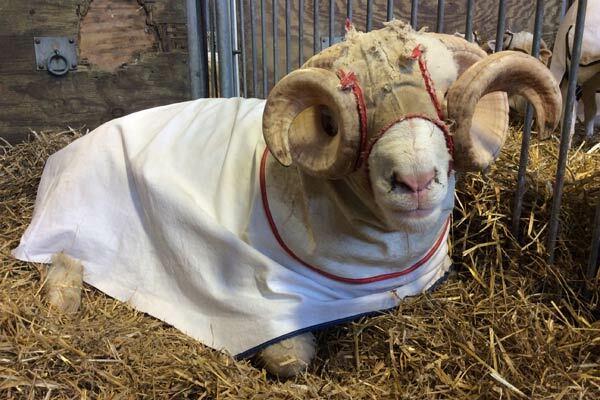 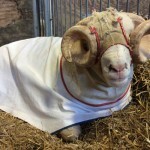 This horned Dorset sheep was at this year's Pa. Farm Show.